bits-en-pieces: Get the Perfect Deals for Camera on LatestDeals Online! Get the Perfect Deals for Camera on LatestDeals Online! Summer break for kids means more time with the family, friends and most especially the much-awaited activities they love and enjoy to do. Aside from advanced academic summer classes being offered in the various educational institution which kids can enroll at, going out on family vacation away from home is one of the best summer memories one can have. To capture those memories with you, a good camera and tech-gadgets you can bring along is a must! A quality, branded, reliable and easy-to-use digital cameras should be considered for purchase. Although there are a lot of outstanding mobile phones with built-in-cameras in the market today, which is also for easy snaps and you can share instantly over social media sites. But a good consideration when making a purchase of a digital camera is a good investment later on, based on my experience alone. 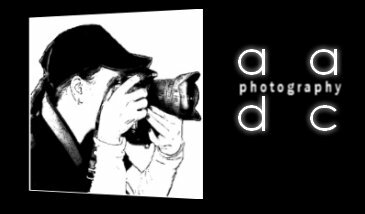 In my personal experience as a hobbyist photographer, I was able to invest a good entry-level digital single-lens reflex or DSLR camera years ago. I attended some workshops, photography classes, symposium and some self-study courses online. 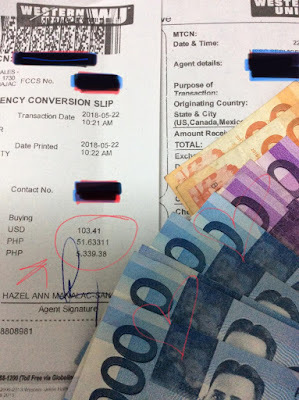 Published some works online, and then, later on, I was able to make money on it because clients contacted me and some of my friends to work for their projects, mostly weddings and special events. In photography, I always believe that it is how different one's eye to perceive an image and convey it to the viewer in a different side of it, but always brings down to a conclusion that both of you liked that image. When purchasing a quality-branded camera like Canon, Nikon, Fujifilm or Pentax do some research - ask friends, read product reviews online, watch videos of the camera brand and also base your dream camera on the budget you have. It will be a great help for you to understand and get that clearer picture. 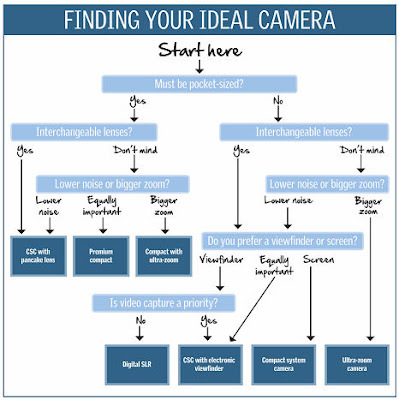 Below is a diagram for you to study in choosing the right camera. There are a lot of online shopping websites where you can purchase one. A pro-tip from me when finding the LatestDeals online, make sure that you can get the most discount on the item you wish to purchase. For example, check the offered voucher codes, items on sale, shipping coverage, warranty, online sales agent which you can chat with at any time of the day, and when they give out freebies which for me is a plus factor! Types of cameras on the market today. Technology is the future, the future is all about images you can capture everywhere you. Share it with the world and make history. 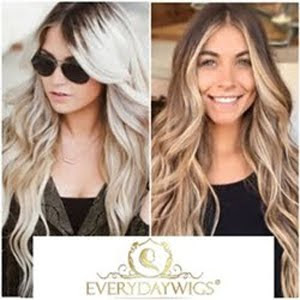 Why get clip-in hair extensions at BestHairBuy?